The Professional Foam Roller provides excellent muscle massage for legs, back, arms and core - perfect for after a hard workout! 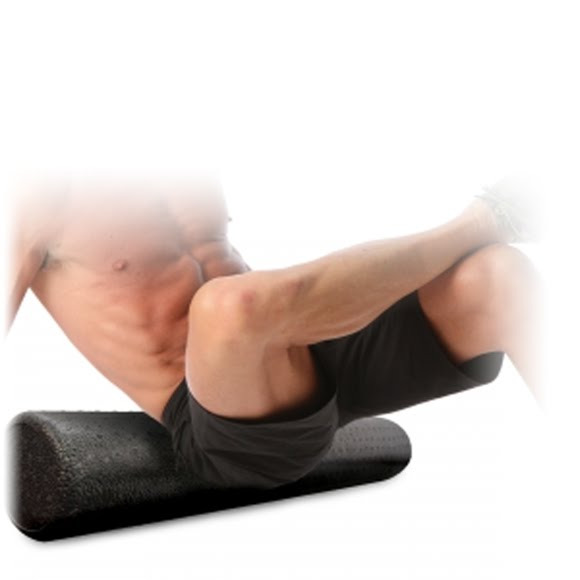 The Foam Roller is durable, and is made from high density material and will hold up under vigorous use. The Pro Foam Roller also improves alignment and hip mobility while increasing core flexibility.